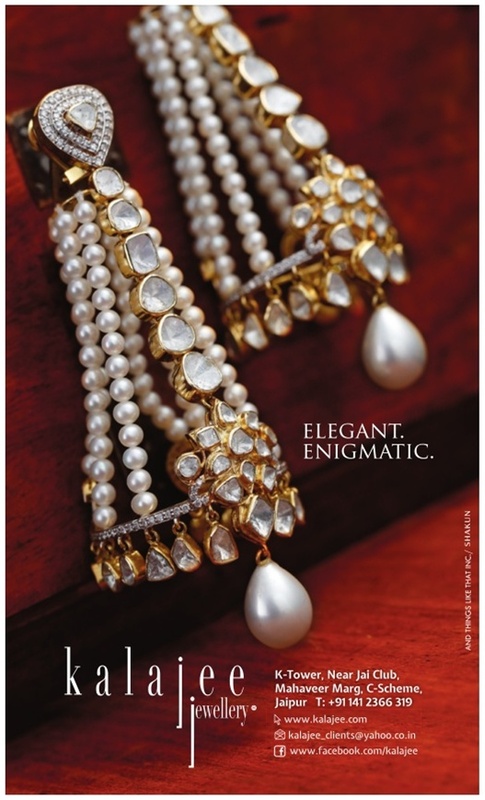 Kundan Meena Jewellery…..the essence of Royal Rajasthan ! Someone has rightly quoted, “jewellery takes people’s mind of their wrinkles”. This quote begins to look more appropriate when it is talked in relation to Kundan -Meena jewellery. It is a majestic form of jewellery, which is flawless, exquisite and mystic. 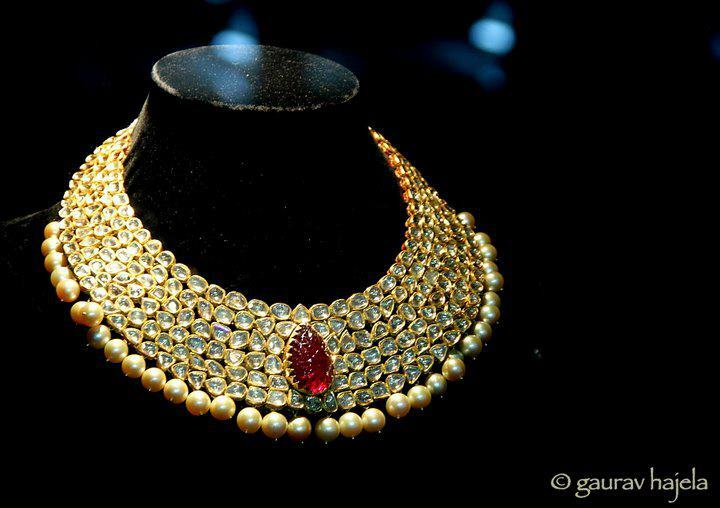 India’s creativity and craftsmanship in jewellery is best reflected in kundan workmanship. 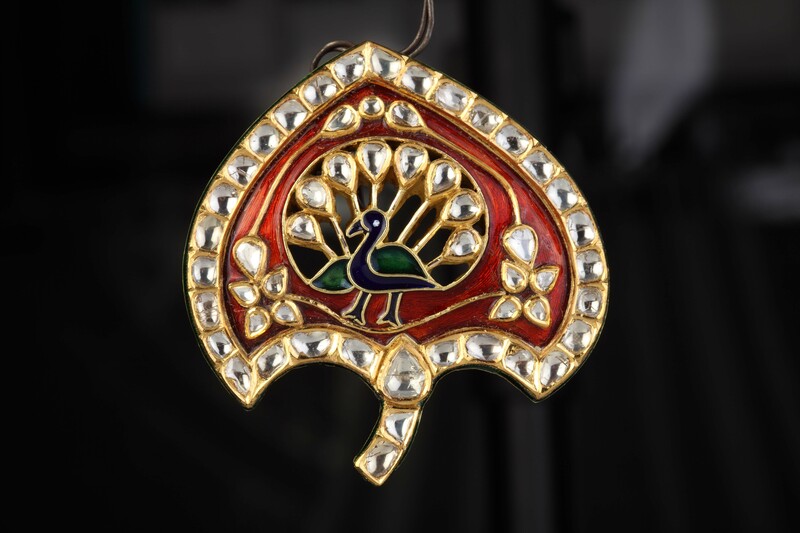 It is an artistic jewellery form that is acknowledged by the world over its finesse, detailing and style designs. It is a specialized craft that is designed in 22k yellow gold and uses a delicate 24k pure gold to crate precious gemstones. Kundan Meena jewellery is a traditional form of gemstones jewellery that flourished under royal patronage of the Mughal era, and worn by Nawabs, Moghuls and Begum. 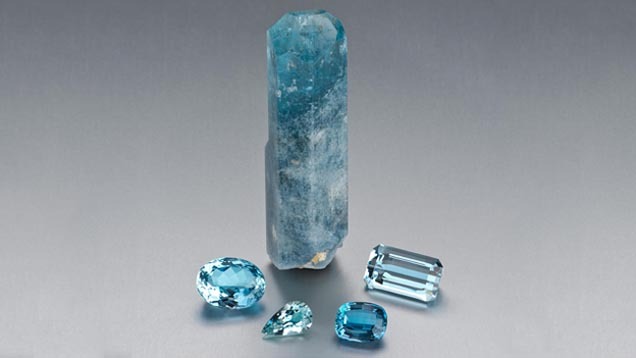 It is known for its authenticity, purity, charm and values- just like a woman. In the epic film, “Jodha Akhbar”, Aishwarya Rai Bachchan playing the role of Jodha, was shown wearing splendid kundan jewellery, showing up its influence among Rajasthani royalty. The legacy to do up uncompromised beauty of women with magnificent jewellery is carried forwarded by Kalajee jewelers with its stunning collection of kundan meena jewellery. Each design is unique and a reflection of diversity and richness of India’s culture and history. 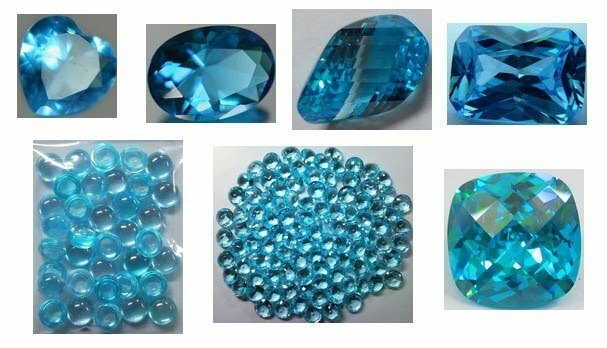 Impossible to ignore, difficult to match and rare to find! 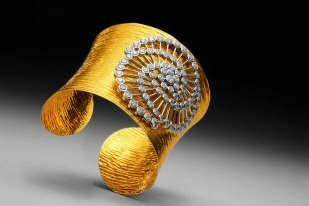 Kalajee understands that jewellery is a real asset to a woman’s personality. 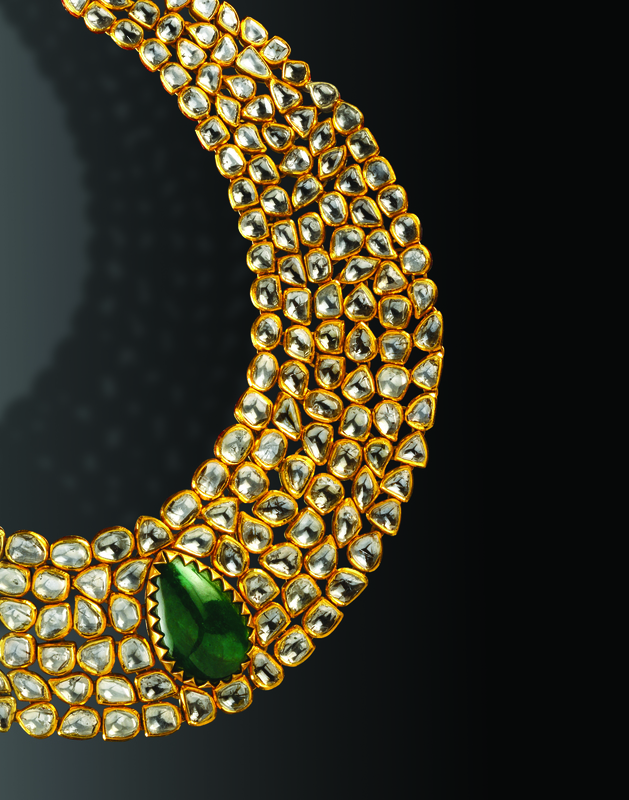 Thus, every piece of kundan meena jewellery is tastefully and skillfully designed to complement her looks. We offer a collection of high end and finely designed kundan meena jewellery. At our store, every woman’s wish to own a right piece of kundan meena jewellery is granted. They get the kind of kundan jewellery they always wanted to own- bright, valuable, beautiful and always in style.